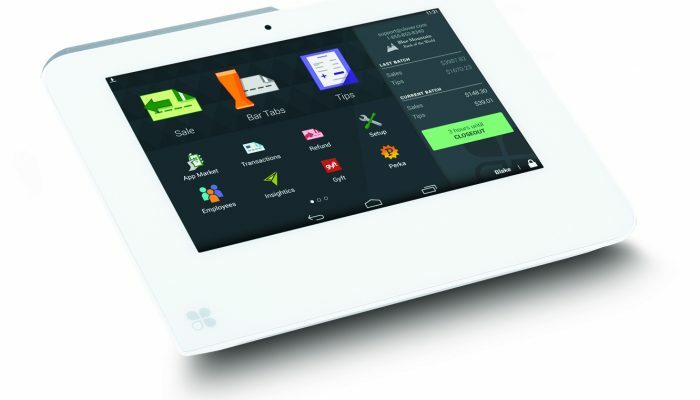 Don’t let the space saving size and design of the Clover Mini deceive you, it will out-perform any POS twice it’s size. 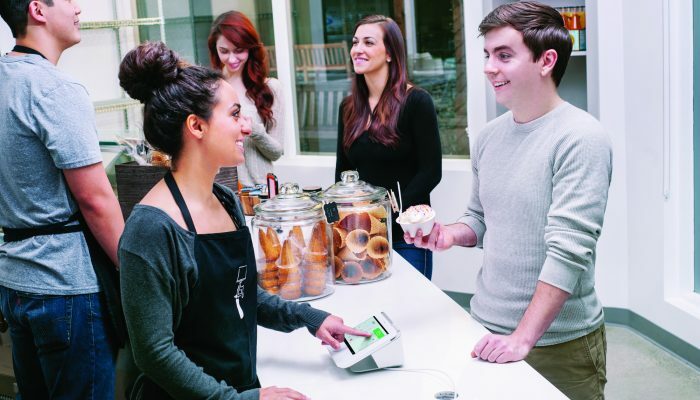 It’s a great way to get started and when paired with a Clover Station it’s a stunning customer facing checkout experience. 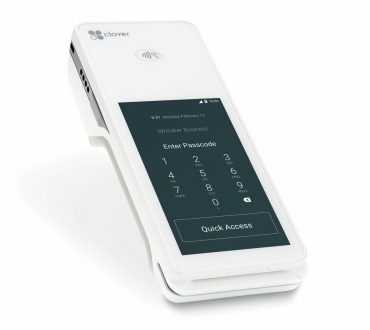 The Clover Mini comes ready to process swipe, EMV chip, and contactless payments right out of the box. And only offers more from there. 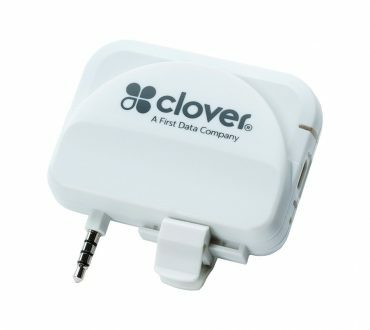 Built to start with the basics and the ability to grow into the higher-level business expanding tools, the Clover Mini covers all the bases. 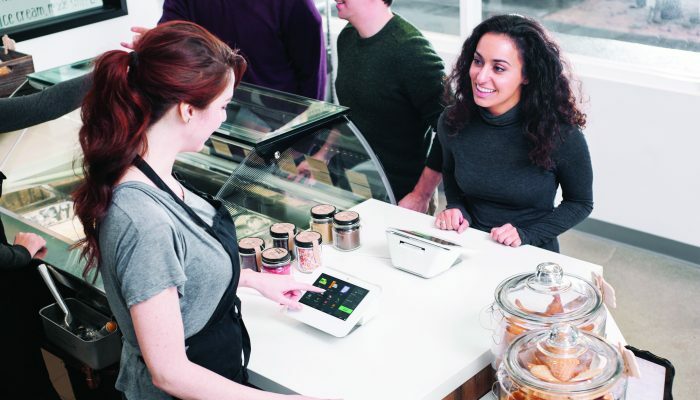 From a simple payment processing terminal to something that gives your more options. 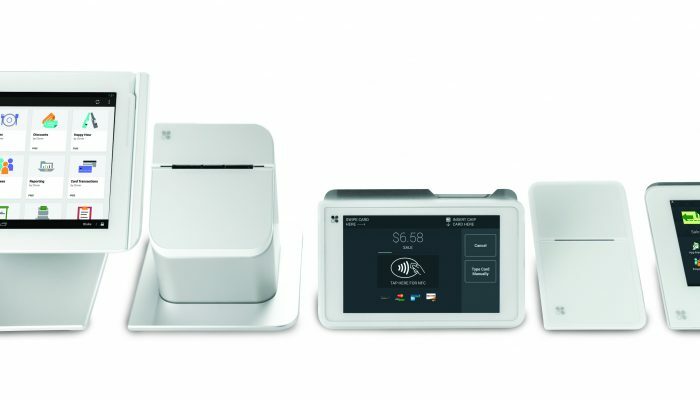 The Clover Mini allows you to add more POS hardware components and capabilities as you need them. Keep taking payments when your internet goes down. 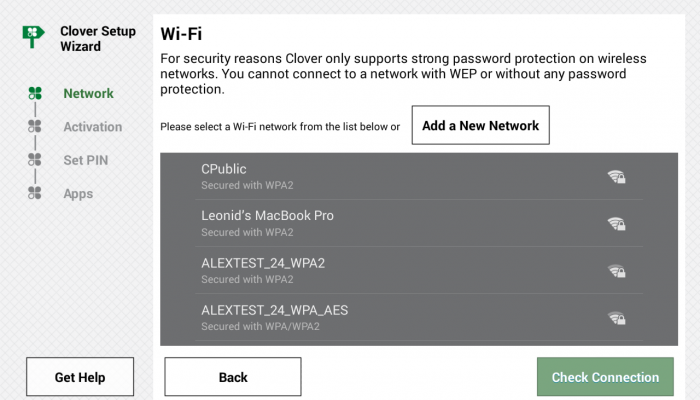 Clover Mini continues working even when the internet doesn’t. Your payments will run when you’re back online. 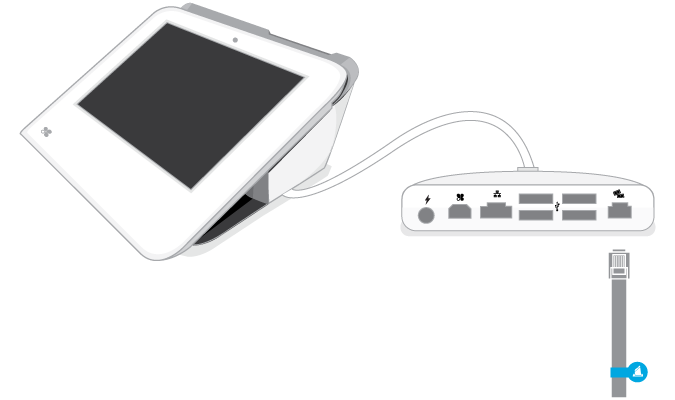 Setup should be this easy, just the way you want it, color coded plug-and-play, ready to process transactions the moment you pull it out of the box. 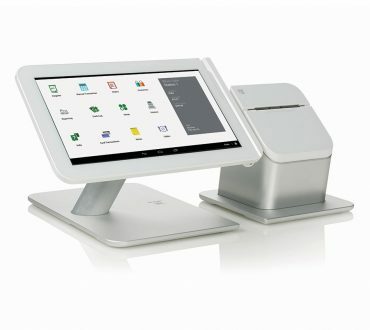 Dimensions:	H: 6.47", W: 8.0", D: 3.73"
PCI Compliant:	“Level 3” payment certified to payment processors and gateway. 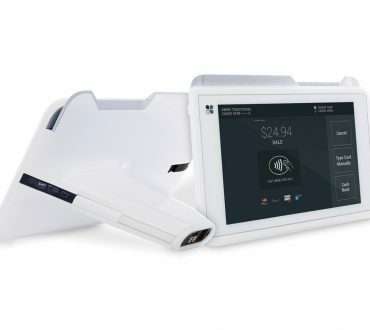 Connect your POS to Clover Mini/Mobile using USB, LAN (Ethernet or WiFi) or Cloud. Integrate quickly using our platform specific libraries (Windows SDK, JS SDK, Android SDK).